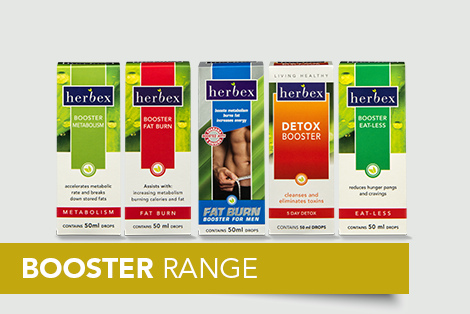 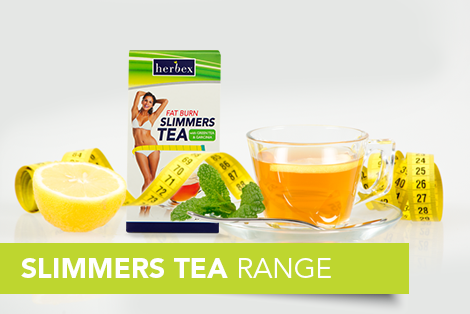 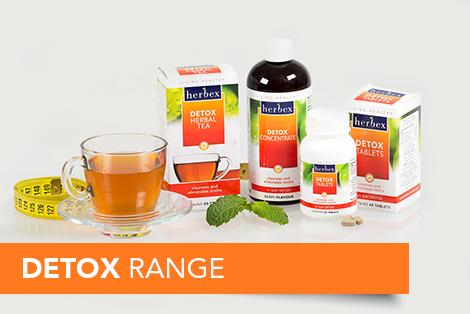 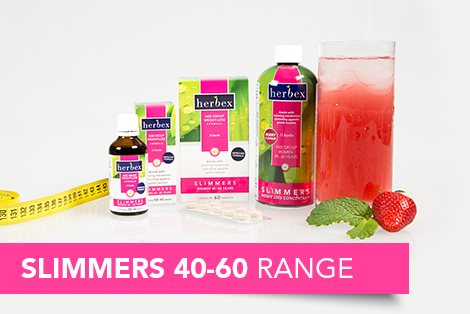 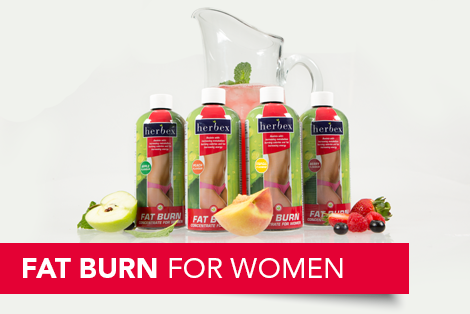 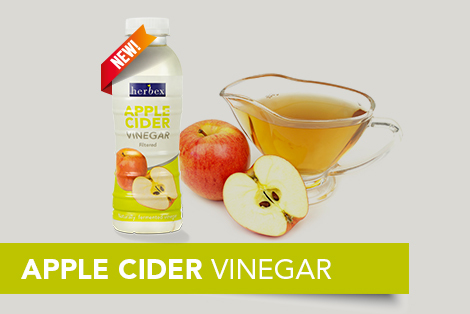 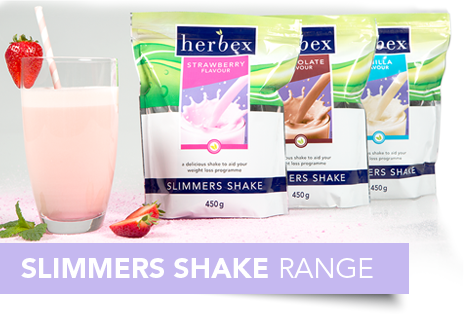 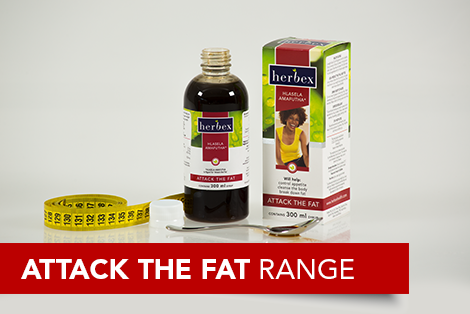 Herbex has a wide range of herbal products specially formulated to help you lose weight. 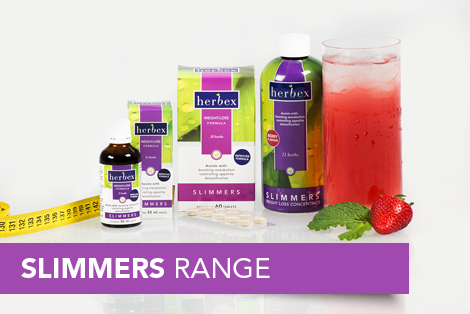 Choose from our selection of slimming products for both women and men. 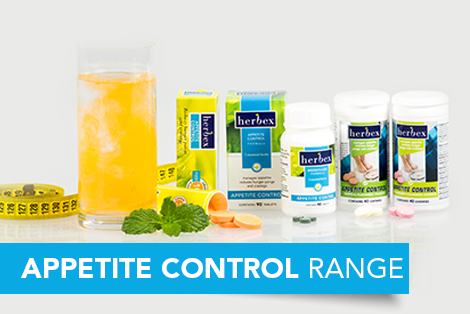 The different ranges offer syrups, tablets, drops and concentrates for your convenience and individual preference. 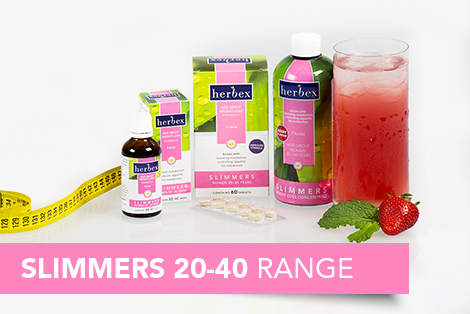 We offer a range of Slimmers Teas, cereals and shakes to support your weight loss journey, as well as a range of appetite control, detox and body care products. 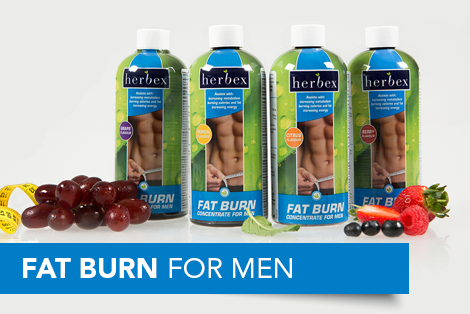 Browse our site and find a product that is right for you!